When you consider the number of positions that are available in the healthcare industry, it’s easy to understand why so many people work in this field. From physical therapists to nurses, medical assistants, physicians, surgeons, dental hygienists and more, the healthcare industry employs people in an almost endless number of different positions. According to the U.S. Bureau of Labor Statistics, the number of jobs in the healthcare industry is expected to grow 18 percent between 2016 and 2026, which is faster than the average growth forecasted for all occupations. This means healthcare facilities, such as hospitals, residential care facilities and doctor and dentist offices across the country will likely be hiring additional staff in the years soon to come. As it is for businesses in other industries, healthcare facilities need to market themselves to attract new clients and keep their current clientele coming back. With so many options available in many locations, relying on people’s need for medical attention isn’t enough to make a medical facility successful, after all. You need to separate your facility from all of the other healthcare providers with effective marketing. If you’re a healthcare professional who wants to establish or grow your online presence, this podcast is a can’t-miss for you. This show is hosted by Tyson Downs, the owner of Titan Web Agency which is an online marketing company that caters to doctors, dentists and other medical professionals. This show is a great source to learn about search engine optimization, web design and online marketing. 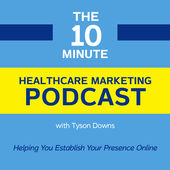 To help your facility rise to the top, tune into The 10 Minute Healthcare Marketing Podcast. This podcast is as lively as it is informative. 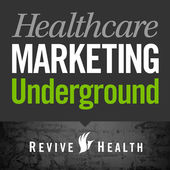 Produced by ReviveHealth, Healthcare Marketing Underground discusses all of the hot topics regarding healthcare marketing. 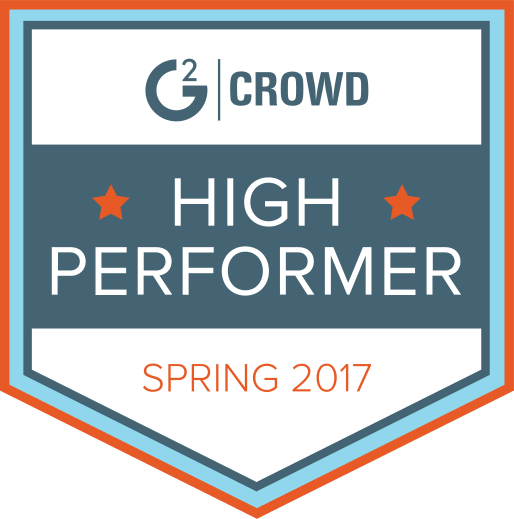 This show covers a wide range of gripping subjects, such as return on investment, content and email marketing and healthcare reform. Catch up on past shows and the latest episodes of Healthcare Marketing Underground today. While some medical practitioners are nervous about using social media to connect with new and existing patients, Get Social Health proves you don’t need to be. 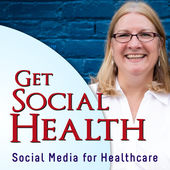 This podcast provides real-world examples of how using social media can help hospitals, medical offices and practitioners market their services. To learn how to use social media to build a community that’s loyal to you, tune into Get Social Health. Even if you have no discernable marketing skills and you lack a strong interest in marketing, you’ll still want to listen to the Dr. Marketing Tips Podcast. This helpful show breaks down marketing so that even novice marketers can improve their marketing strategies and techniques easily. 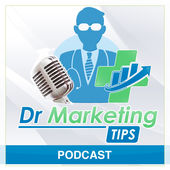 To learn more about topics such as SEO and online reputation management, don’t miss the Dr. Marketing Tips Podcast. 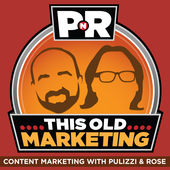 Hosted by content marketing experts, Joe Pulizzi and Robert Rose, This Old Marketing is one of the most highly respected marketing podcasts around. This weekly show hits upon the latest trends in content marketing and features intelligent conversations about the hottest content marketing topics. Every episode of This Old Marketing is less than 60 minutes so it won’t take you very long to learn a lot about content marketing each week. This show will keep you laughing as you learn about social media marketing for your medical facility. Hosted by marketing geniuses, Jay Baer from Convince & Convert and Adam Brown of Salesforce, this show examines the current trends and ideas in social media marketing. 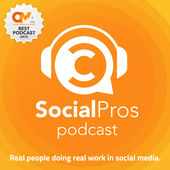 Each episode of Social Pros Podcast wraps up with The Big Two, which is a brief segment in which the show’s guest must provide rapid-fire responses to two compelling questions. If you’ve worked in the healthcare industry for a while, you’ve probably read the “Daily Briefing” on numerous occasions. While that newsletter has more than 200,000 subscribers, not everyone has time to ready it regularly. 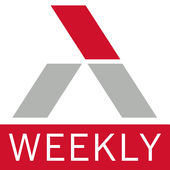 Luckily, The Weekly Briefing was created to keep you abreast of what’s reported in the “Daily Briefing.” While new episodes haven’t been released in a while, you can still learn a lot about the healthcare industry and marketing by listening to past episodes of The Weekly Briefing. At the end of the day, running a healthcare facility is a business just like any other. That’s why listening to podcasts that aren’t focused on the healthcare industry exclusively is still quite useful in many instances. Produced by the “Harvard Business Review,” HBR Ideacast is simply one of the best business podcasts you’ll find anywhere. In about 20 minutes, you can get marketing tips from the CEO of brands like Pepsi or advice on how to put together a great team. 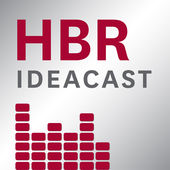 Whatever the lesson is, you can apply what you learn from HBR Ideacast to your practice. 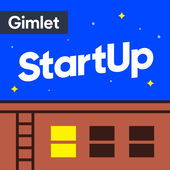 This podcast examines what it’s really like to start a business. From choosing a name, developing and implementing a marketing strategy and more, StartUp is an invaluable resource for healthcare professionals who are just opening their first practice and those interested in expanding their current practice. 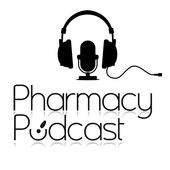 Todd Eury, a pharmacy industry innovator, started the Pharmacy Podcast show in 2009. This show is dedicated to providing practical content, information and creative ideas that will help privately owned pharmaceutical businesses thrive. With recent topics like “Rethink Your Pharmacy Marketing: Targeting Millennials,” Pharmacy Podcast offers marketing lessons that can be applied to any healthcare facility. 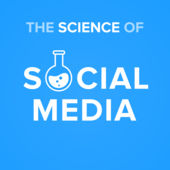 The Science of Social Media is a fantastic podcast that shares great information about social media marketing. The show discusses the latest social media marketing strategies with thought-leaders, brands and influencers in just about every industry. The insights they share can help healthcare practitioners promote their facilities with ease. New episodes of The Science of Social Media are available every Monday at least. 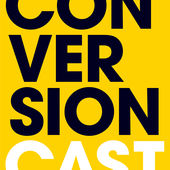 Often described as “fresh” and “fascinating,” ConversionCast gives you a behind-the-scenes look at a team of digital marketers. You’ll learn how they find, convert and retain their clients from people who work at an Inc 500 company that has well over 40,000 customers, a number that continues to grow. 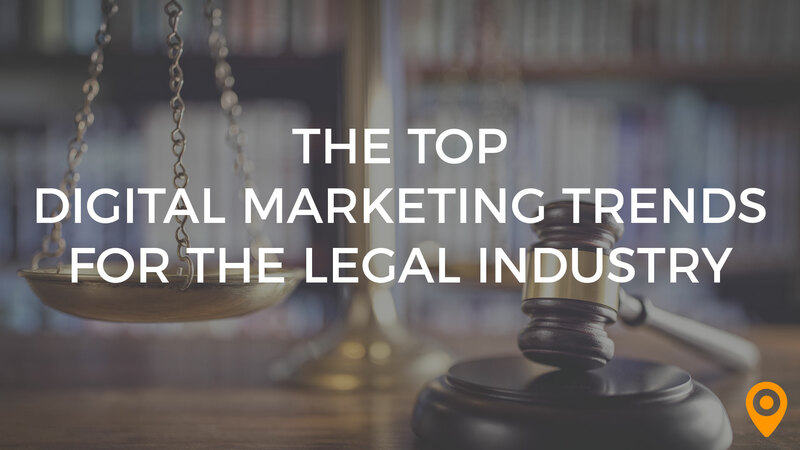 While the show is focused on the marketing techniques that have made a software company a wild success, the lessons can be applied to your medical practice with ease. 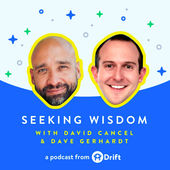 Hosted by David Cancel and Dave Gerhardt, Seeking Wisdom is a can’t-miss for business owners in any field, including the healthcare industry. 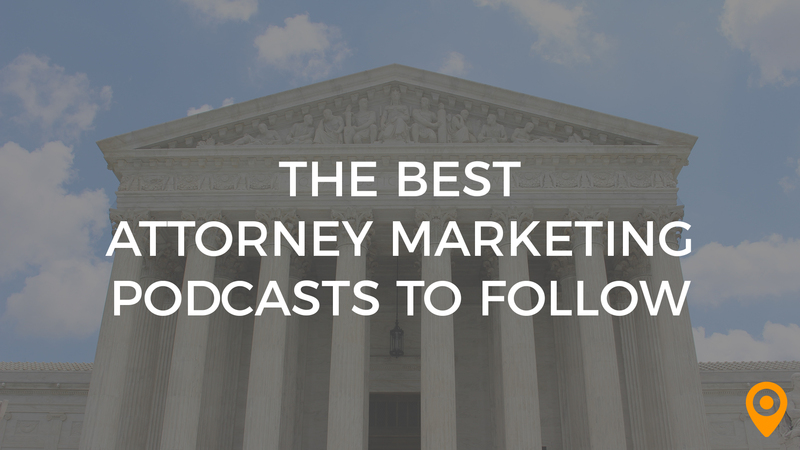 With a heavy focus on business management and marketing, the podcast provides actionable tips you can incorporate into your daily routine. Subscribe to Seeking Wisdom today. 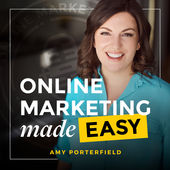 This podcast features insights from sought-after marketing experts like Russell Brunson, John Lee Dumas and Marie Forleo. If you want to promote your healthcare facility with webinars or you need help with your social media advertisements, you won’t want to miss this popular show. 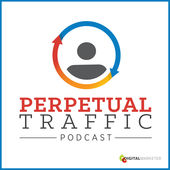 Produced and hosted by Keith Krance, Ralph Burns and Molly Pittman, Perpetual Traffic discusses the importance of paid traffic to businesses across industries. The show defines paid traffic as “the act of putting your product, service or message in front of your target audience… it’s the act of acquiring customers online while also building goodwill and is the lifeline of any business.” Sounds a lot like marketing, doesn’t it? 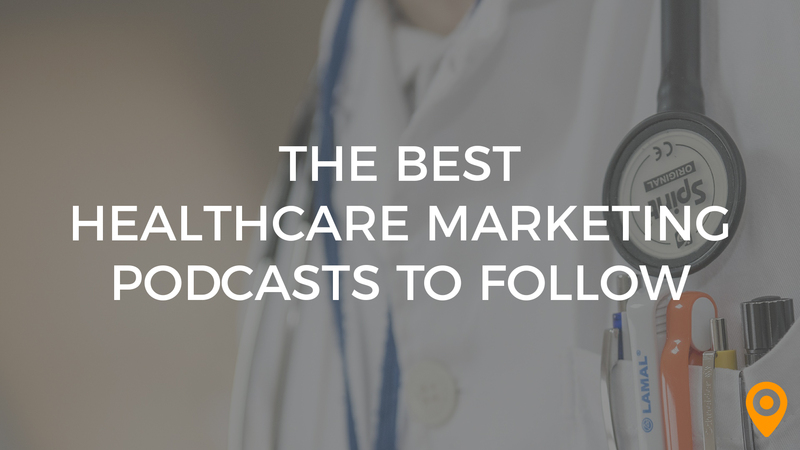 While listening to podcasts can help you learn how to market your healthcare facility, many industry professionals need more help. If you need assistance, find an agency that specializes in healthcare marketing today.